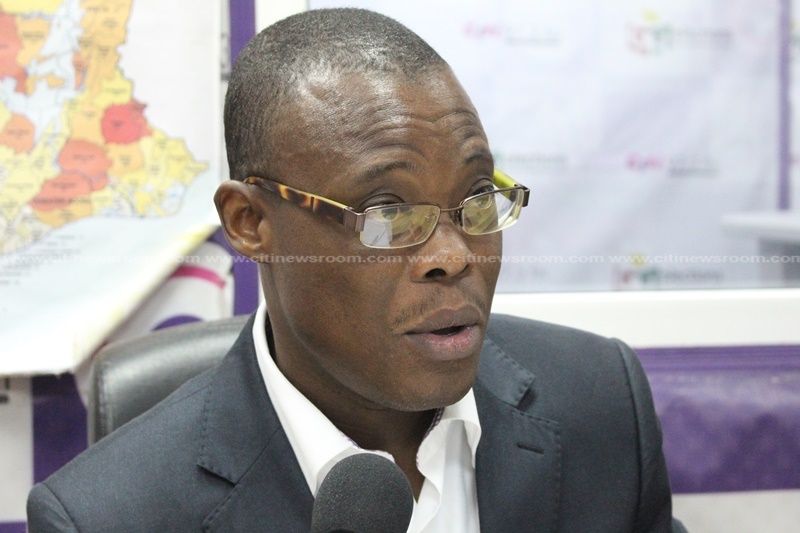 The Ketu South, Fifi Kwetey has said President Nana Akufo-Addo engaged in “immature politics” in his criticism of the Mahama administration’s handling of the agriculture sector. “You don’t need to destroy what somebody has done for you in order for people to appreciate what you have done. But that seems to be the obsession of the President and many of his people,” Mr. Kwetey said on Eyewitness News. 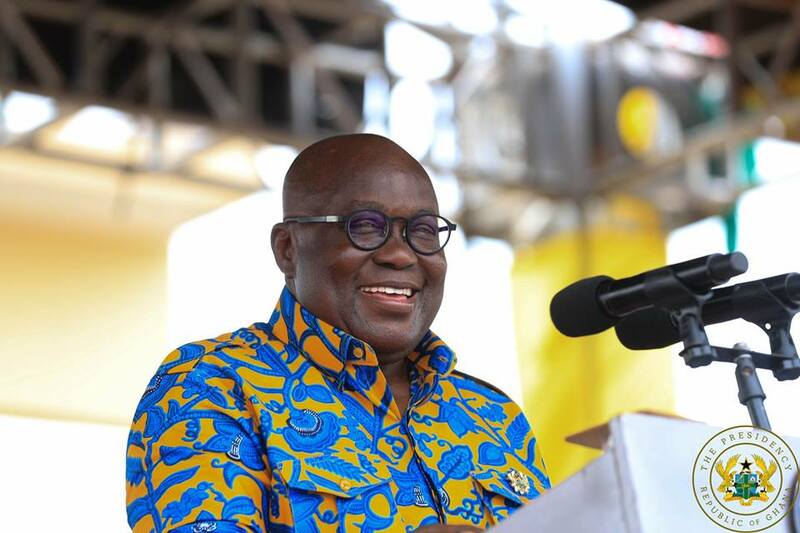 President Akufo-Addo, speaking at the 34th National Farmers’ Day celebration in Tamale, said the agriculture sector was on the decline when he became President. Mr. Kwetey said he would have expected Ghana to have grown past this brand of politics. Mr. Kwetey also reminded that the $120m seed money secured for Planting for Food and Jobs initiative was secured by the Mahama government.